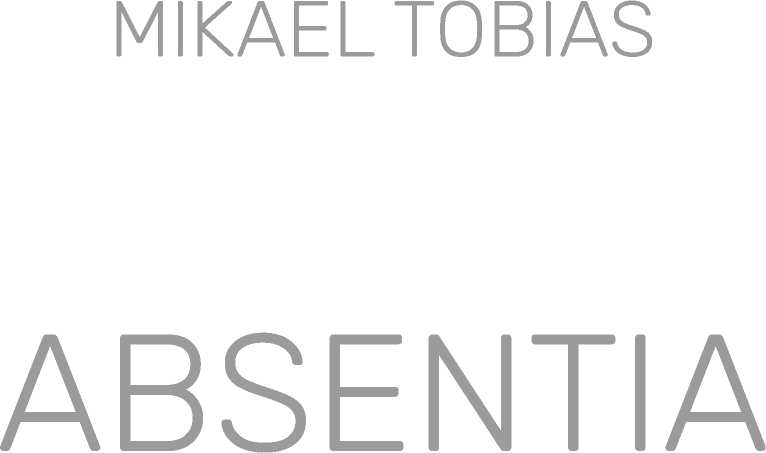 Mikael Tobias is a Canadian musician, composer, producer and sound artist, currently based in Copenhagen, DK. His work explores the intersection of ambient and industrial music, blending organic instrumentation, digital manipulation and deconstructed elemental sound. The first release under his own name, ABSENTIA (Unit Shifter Records, Oct. 2017), is an album of immersive instrumental music that weaves layers of lap steel guitar, swells of filtered noise and acoustic and electronic percussion into a sonic tapestry of undulating texture and rhythm. Mikael's other work can be found here.